should i stop watching cs go because of mibr? What retarded logic, a team is doing bad so the entire scene isnt worth watching, just laugh at them like everyone else and enjoy the train wreck. Tbh i don't watch a csgo match for years now, but i do like to watch the reactions here, so why not? Everyone has a second team who they cheer for. I doubt you don't have one. 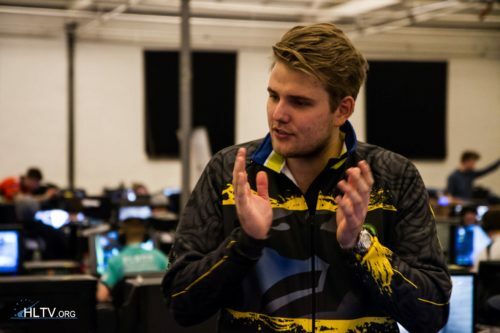 I like ENCE and Liquid, for example. When NA was a complete joke, I was still watching. Since you are Brazilian, probably just go for Liquid since EliGE and Stewie are friends with MIBR. I wouldn't give up on team I stan for so quick. Just cheer for the underdog. I always do, it's a pleasant surprise sometimes. MIBR's problem is not lack of skill; it's lack of dedication. Just laugh at them as everyone does and enjoy the game.